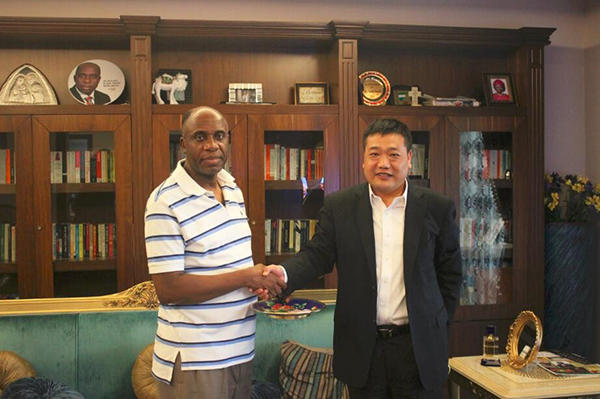 From March 28 to 30, Vice President Fang Yanshui visited Nigeria. 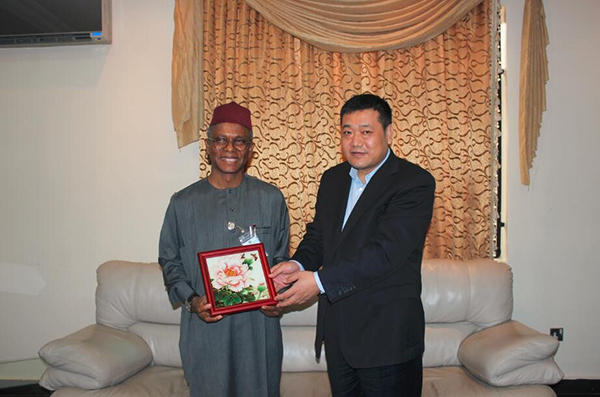 During her visit, Mr. Fang held friendly talks with Governor of KADUNA Nasir Ahmad el-Rufai and Minister of Transport of Nigeria ROTIMI AMAECHI. The two sides had in-depth discussions over the infrastructure construction projects in Nigeria. During the period, Fang also made a special trip to the subsidiary of CMEC in Nigeria and held discussions with the employees there. He encouraged them to continue to work hard and make greater achievements for the company.